Construction sites are a unique environment that requires very unique and durable signage for safety, to guide the people on the job site safely from place to place. Construction sites also require advertising signage to display the completed project of advertise what the costs of the homes or offices that are being built. Rental signs and banners are usually needed for apartment building under construction to attract potential tenants to the building. 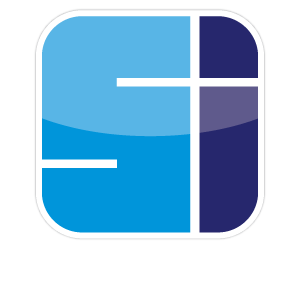 Sign installation can manufacture and install site signs, large banners, free standing signs, ground signs, barricade signs and graphics, temporary vestibules and structure to protect working areas that require coverings. We are a full service sign and sign installation organization that can react quickly to your construction site signs and graphic needed.